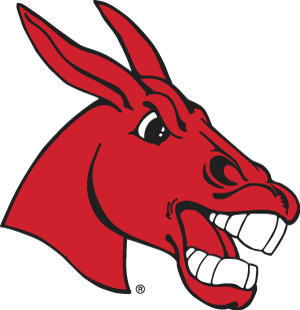 Please log in and let us know if you have anything you would like to share with the UCM alumni community. Information will be used at the discretion of the university. Thank you!